Women are not a monolithic group, and this report explores how different women are faring in the country’s most populous metropolitan areas. 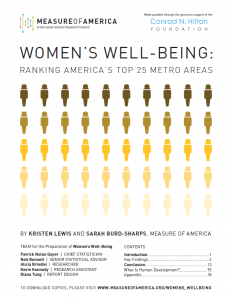 How do metro areas stack up when it comes to women’s choices, opportunities, and overall well-being? Find out the results.